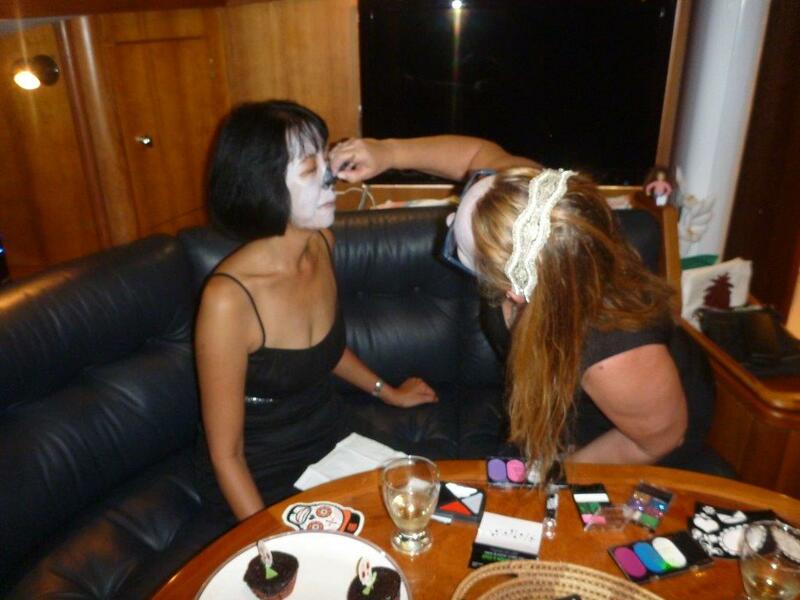 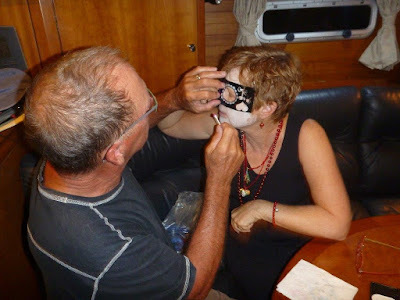 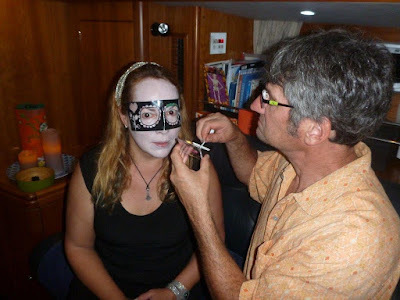 Great make up! What fun that you girls dressed appropriately for the occasion. The poor guys pale in comparison. 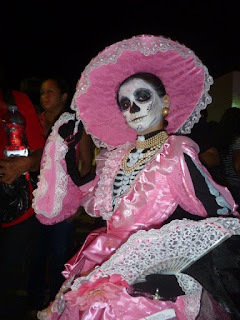 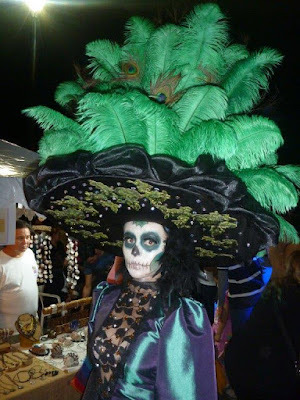 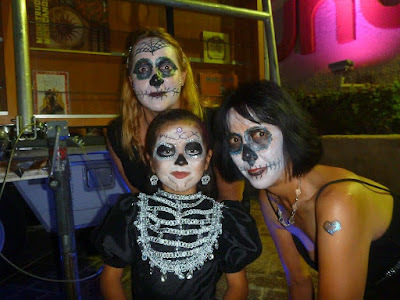 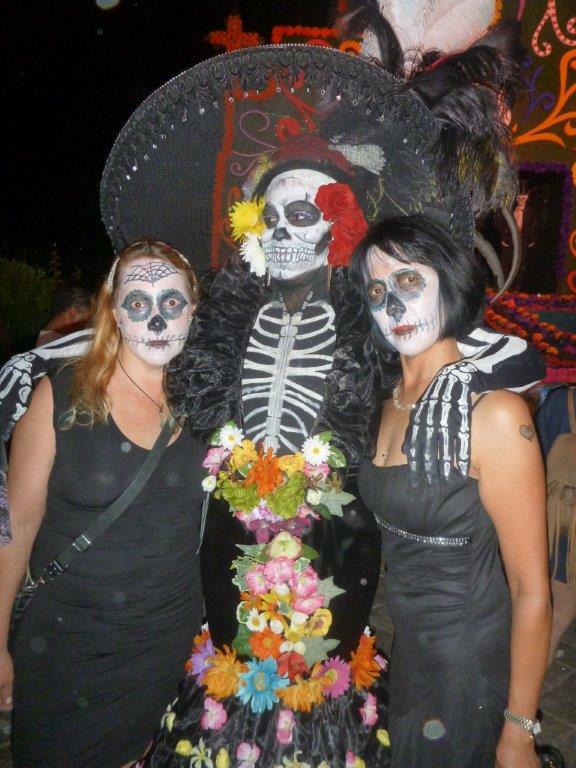 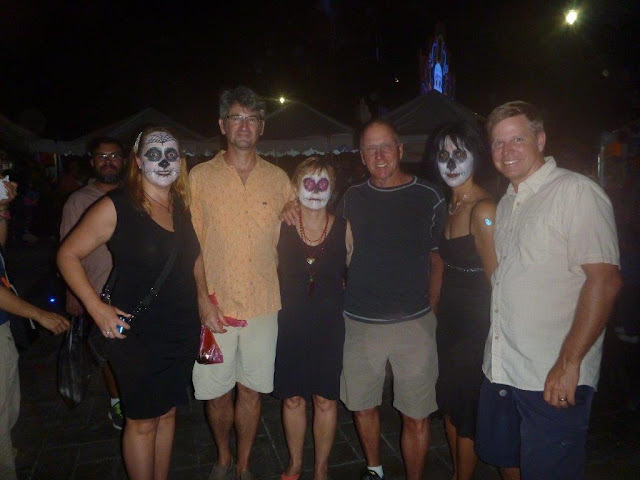 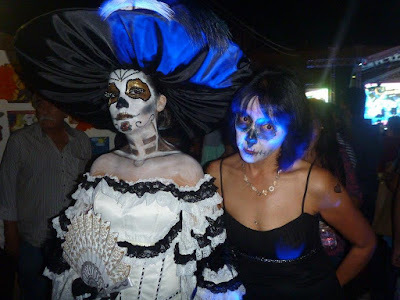 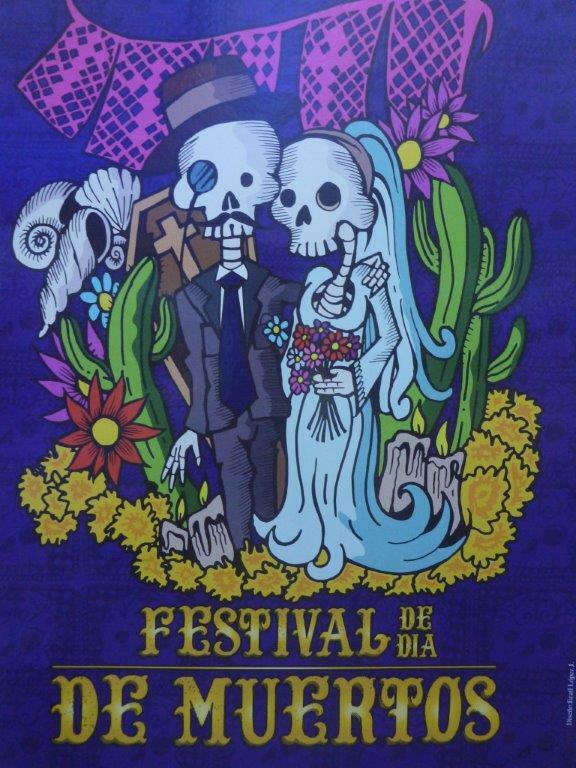 Maybe next year we'll get to see Rob dressed as a Catrina (heh).